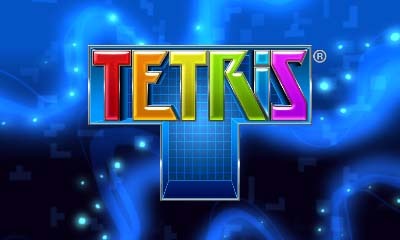 Tetris ®&© 1985～2011 Tetris Holding. 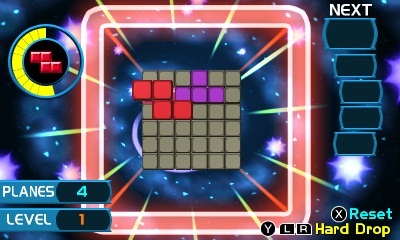 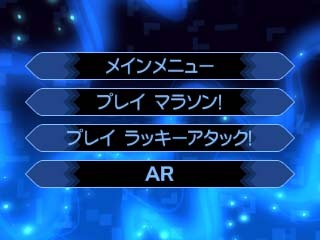 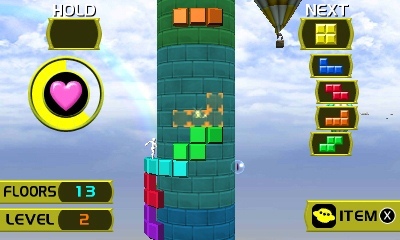 Tetriminos are trademarks of Tetris Holding. 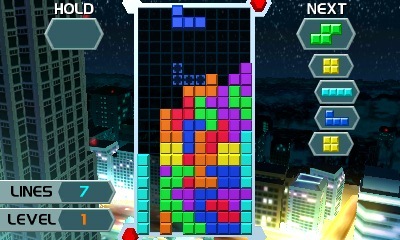 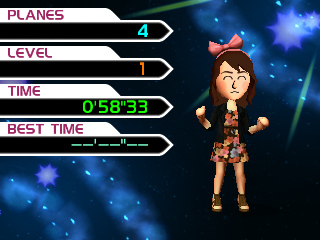 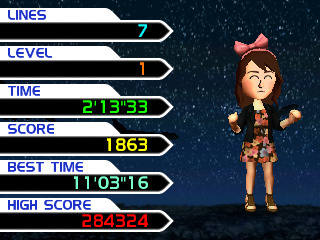 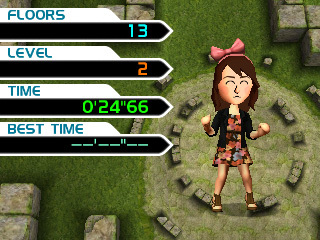 Sub-licensed to Tetris Online, lnc.